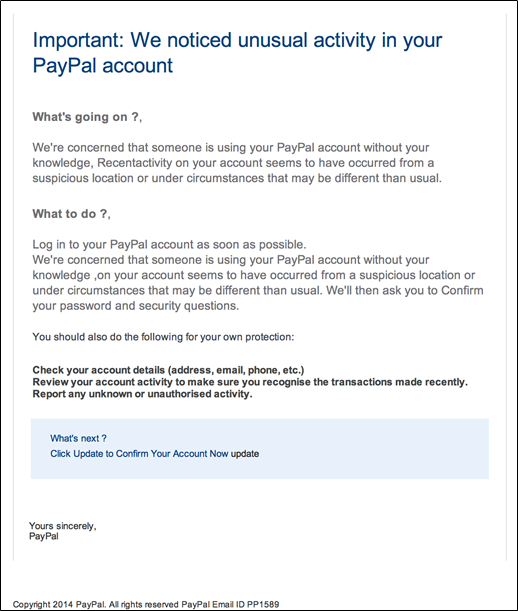 support@paypal.com via shepard.sypherz.com? 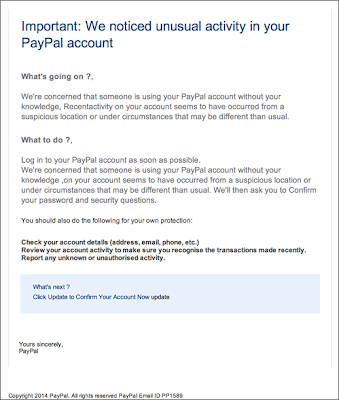 I'm pretty sure Paypal hasn't decided to send email through a third party, something is odd here. Lets take a look more into the header. You can click on the down arrow (near the "Reply" button on the new Gmail interface and click 'Show Original') to see the full header. This section shows the actual sending of the email from shepard.sypherz.com. Postfix is an open source mail agent. Also note the time and date, January 11, 2014 09:5501 (-0600). This gives us an idea of the timezone of the offending server and we can do some DNS lookups to try and find anything interesting about it. Here we see something about 'authentication results' and an SPF string. SPF stands for Sender Policy Framework and was meant to detect spam and spoofing. 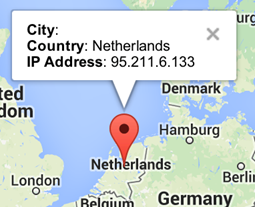 It did this by verifying the senders IP address. "SPF allows administrators to specify which hosts are allowed to send mail from a given domain by creating a specific SPF record (or TXT record) in the Domain Name System (DNS)". This looks like a potential NL IP? Geo-IP confirms this. The above code is two separate commands run within vim. The first one searches for whatever is in the square brackets, in our case, a space. The 2nd says to search (/s) and replace the space (if you put nothing in here it takes the last search) in every instance (the %) with a carriage return (r&). If that doesn't make sense, look here. I still had to go through and fix a few email addresses up (I think it was due to just addresses hitting the edge and continuing on the next line), but in the end, a lot less work than doing it all by hand! Now that that’s done, lets see what we got. 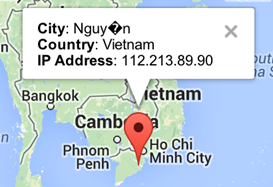 So all unique addresses, and looked like it was part of a larger list. I say this because it started with m’s and ended at z’s and the list pre-edited looked sorted already. 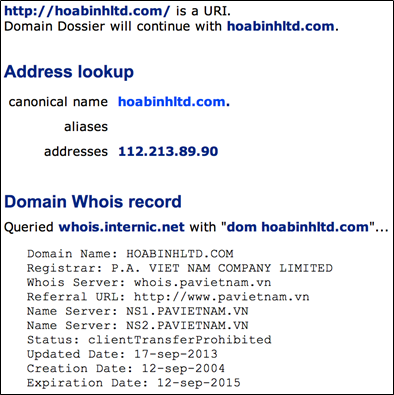 Looking at it, it’s hard to see what you are looking for, but let's focus on domains again. I'll copy out the body and save as a file (body.txt). Next some command line magic to pull out all domains with "http". Whew! Let’s go through the 1st grep shall we? I ran the last grep to make sure I didn't miss anything. I see a discrepancy, the count gave me 6 but the regular expression gave me 7... what gives? Well if you look at the man page for grep you see that it counts the lines where the expression was found. So... this means http was found twice on one line. I could have also piped another grep to remove the paypal with the -v option. You can also look for https domains with this as well! Sweet I found instantly a domain I may want to focus on! We can search in vim for the domain to get more context as to when that domain was called. So this is looking like a classic phishing campaign… what happens if we go to this domain? Tune in next time, same blog time… same blog channel! Congrats Melissa, I feel so happy that you are part of the the right force, well done. Very helpful. I've got a three year long Scam via Bauer Fin using HCSB links and the last scam this week is from the same 3rd party.Return-Path: www-data@shepard.sypherz.com. Just not sure how to get to the bottom of it.